The Istanbul Bar Association has turned down sympathizers of the Gülen movement who requested lawyers for their hearings in the post-coup trials, the outgoing president Ümit Kocasakal said on Saturday. In his speech during a general assembly meeting, Kocasakal proudly admitted that the association refused to serve people who face legal action as part of a relentless government crackdown against the movement. Several tips submitted to Turkey Purge in the recent past confirmed that lawyers are not willing to defend people who were imprisoned over their alleged links to the movement, either fearing persecution from the government or by own will to support cleansing of the movement from public. “We always stand up for the Republican [values], Atatürk, unitary state and total independence,” Kocasakal maintained. 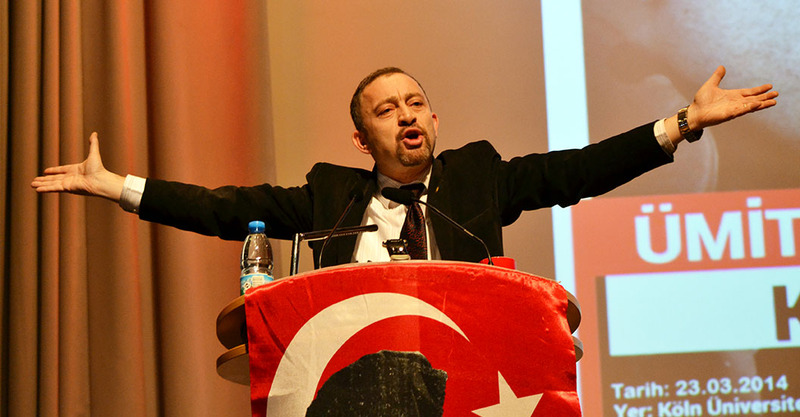 In his earlier remarks, Kocasakal welcomed the government fight against the Gülen movement. The government accuses the movement of masterminding the July 15 coup attempt while the latter denies any involvement. Some 34,000 people have been arrested and 72,000 detained so far over their alleged links to the movement. Among them are hundreds of lawyers, judges and prosecutors. Meanwhile, lawyer Mehmet Durakoğlu was elected as the new chairman of the Istanbul Bar Association, garnering 54 percent of the votes in an election held on the second day of the general assembly on Sunday.